The LUM-240G is a 24’‘ 4K(3840×2160) monitor with 12G-SDI interface – 2×3G-SDI & 2×12G-SDI. 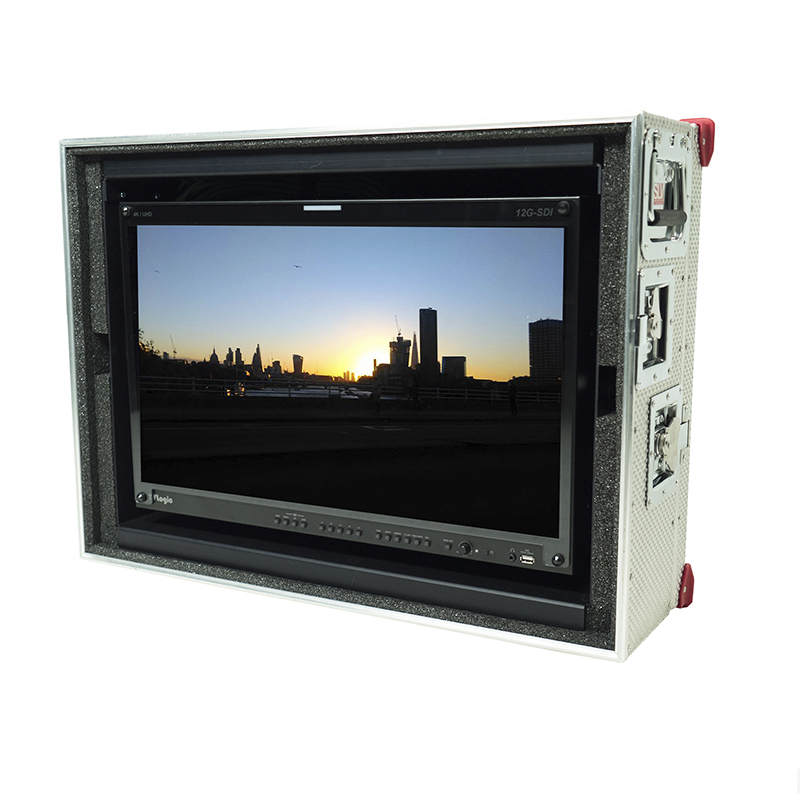 The LUM-240G supports various video formats including 12G/ 3G/ HD-SDI and HDMI 2.0. The LUM-240G provides wide color gamut up to DCI and includes 3D LUT support and a full feature set. The LUM series offers four monitors with UHD/4K resolution, precise colour reproduction, and wide colour gamut. TVLogic introduced one of the 1st generation 4K monitors, the LUM-560W in 2010.